Cleanstar's next generation Ghibli T1 Backpack has been reloaded with a range of new features and is now available in two exciting new colours - Charcoal and Light Grey. 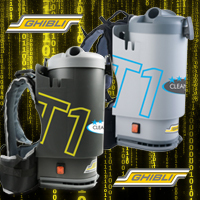 Cleanstar has released the next generation Ghibli T1 Backpack (version 3) which is now available in two exciting new colours – Charcoal and Light Grey. In addition to the bold new design and branding on the machine, the reloaded T1 also now comes with an IEC power socket and greatly improved harness and shoulder strap designed to withstand the heavy duty rigours of commercial cleaning. Other standard features and inclusions with the new Ghibli T1 Backpack include a 1450 watt motor, H14 HEPA filtration, exhaust deflector, premium Wessel-Werk low profile floor tool, 18 metre IEC extension lead, cable restraint and left and right hand lid. Plus for a limited time only, if you purchase the new Ghibli T1 this April from a Cleanstar authorised distributor you will also receive a Bonus FREE 20 metre RCD Extension Lead valued at $99 RRP. 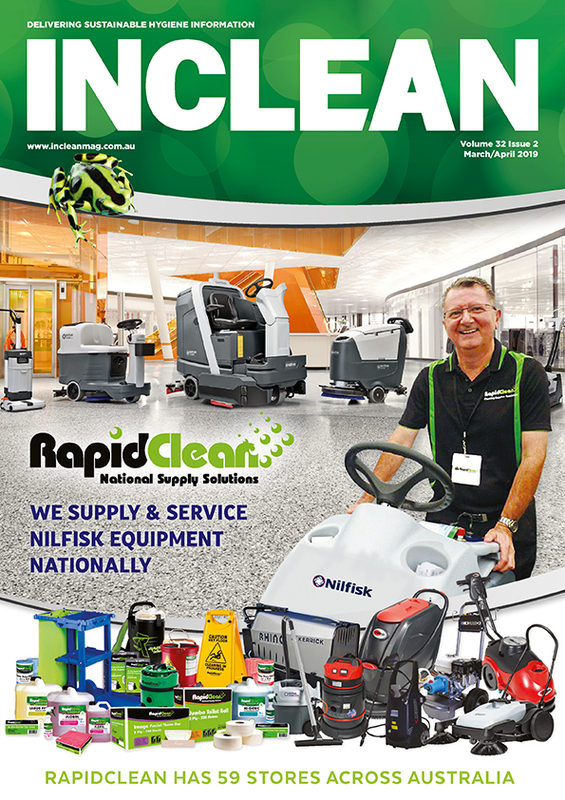 Available now exclusively through Cleanstar authorised distributors. Contact us for your nearest stockist.